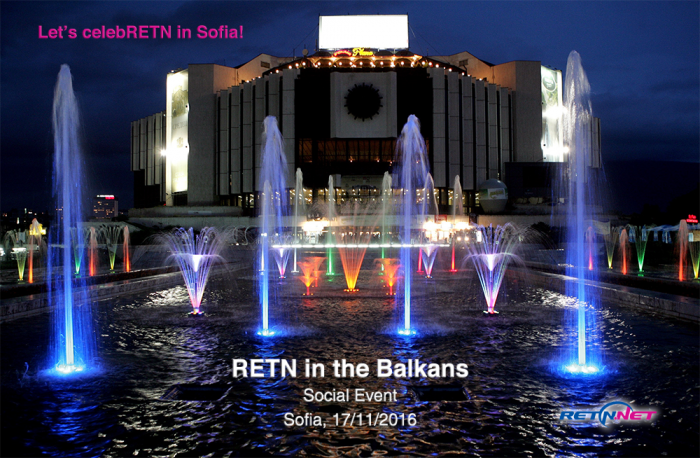 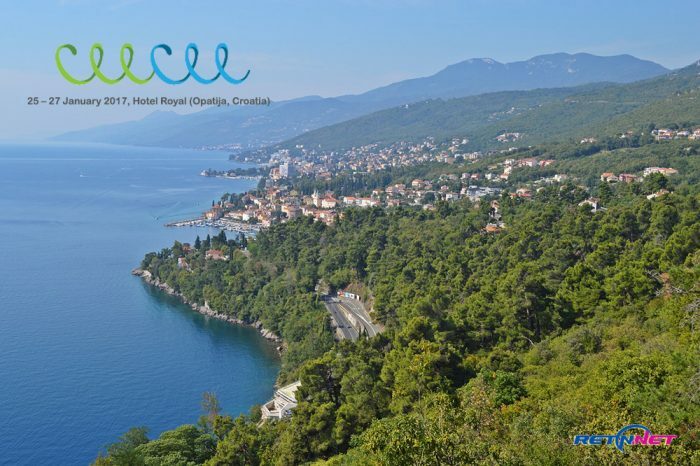 Representatives from RETN Poland will be attending CEE CEE Conference 25-27th of January. 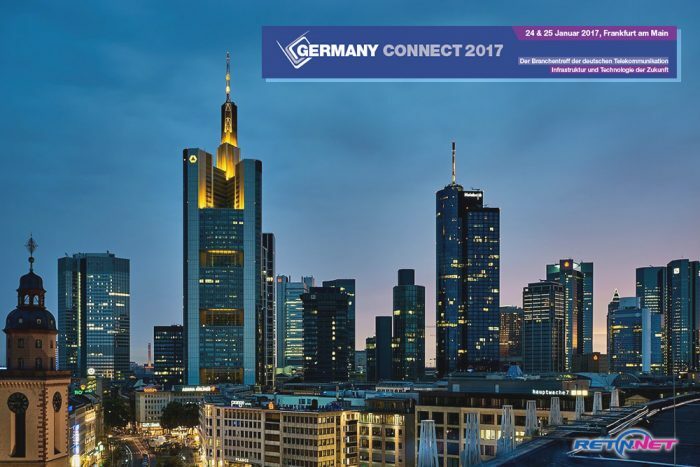 24-25th of January, meet RETN at Germany Connect 2017 in Frankfurt, the annual get-together event in the region that cannot be missed! 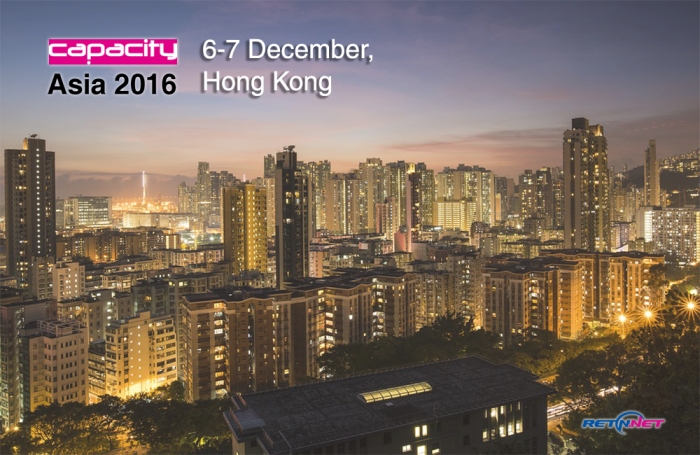 As the end of the year is approaching, RETN's international executives are flying to Hong Kong to attend Capacity Asia on Tuesday and Wednesday 6-7th of December. 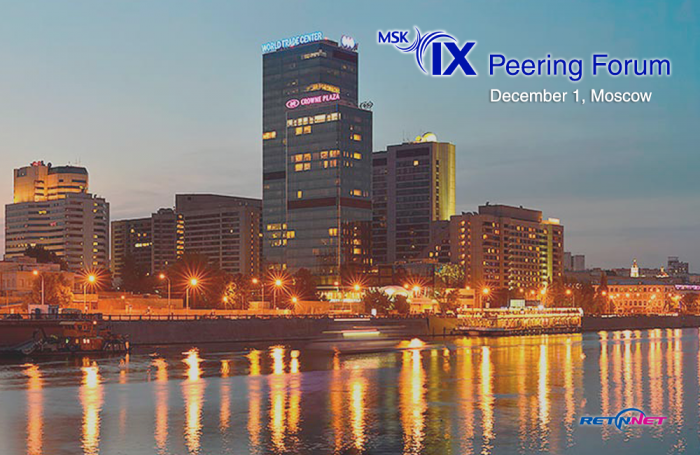 This Thursday, RETN’s team representatives will be spending the day at MSK-IX Peering Forum, organized annually by the largest Internet Exchange platform in Russia. 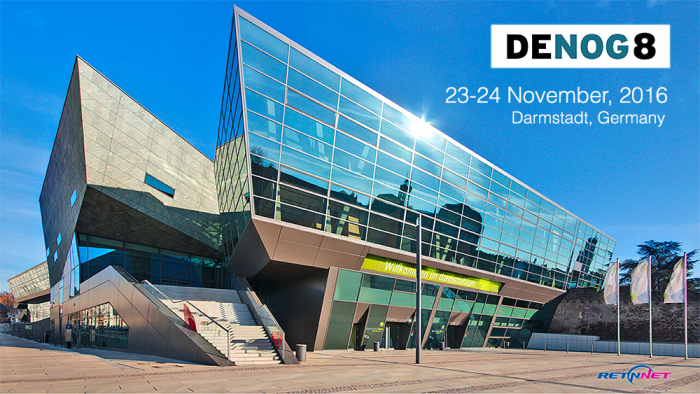 RETN Germany representatives at DENOG8 in Darmstadt this week. 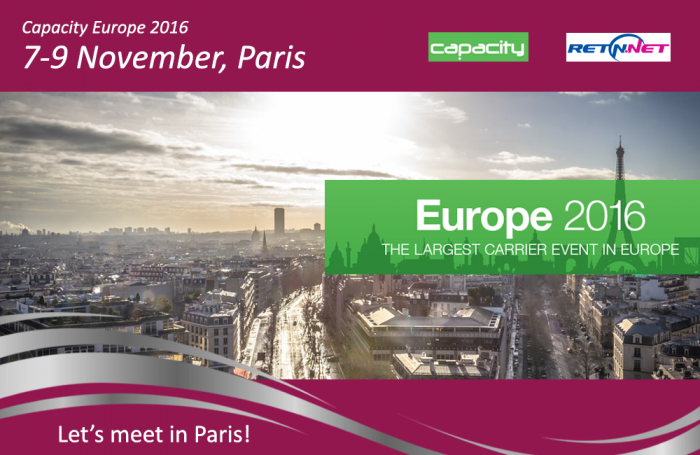 Countdown to Capacity Europe 2016! 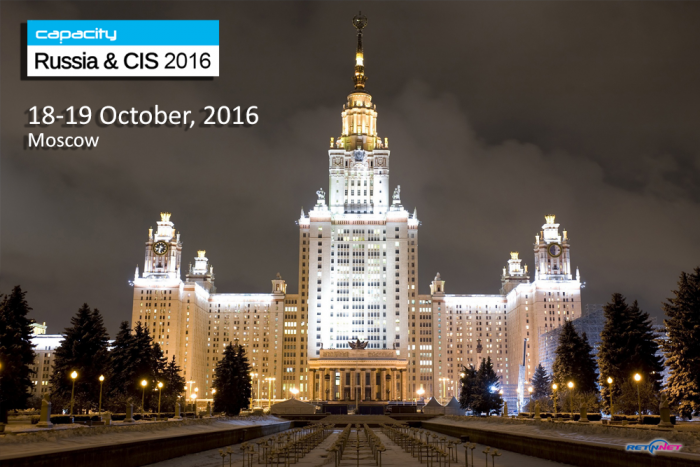 Less than in a week left before Capacity Europe 2016 opens its doors to more than 500 companies from different countries. 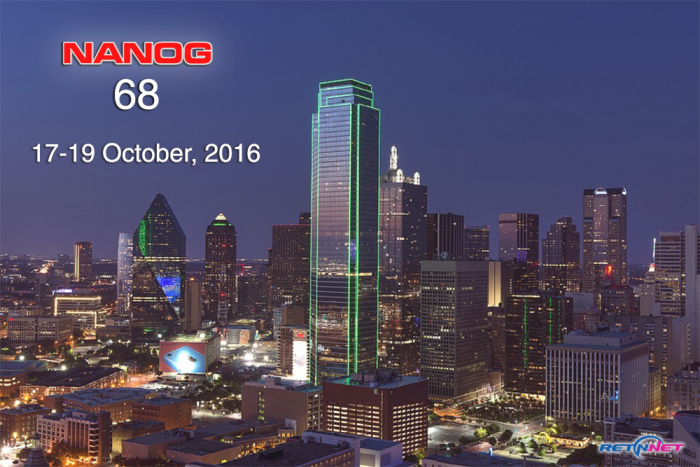 Next week RETN is travelling again to the USA for NANOG 68, the autumn gathering of the North American Network Operators Group. 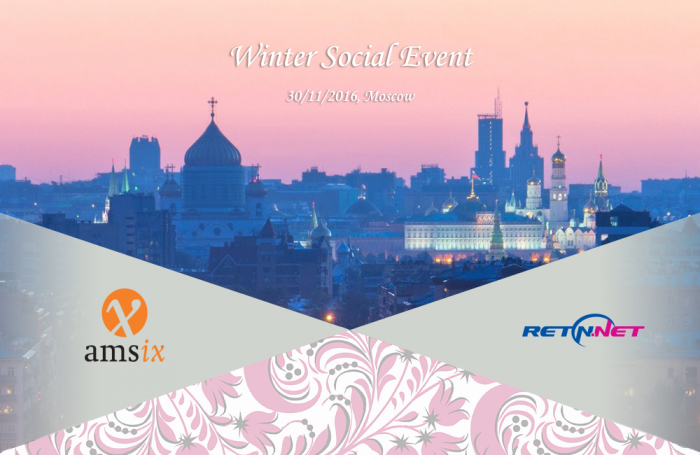 In a week time Capacity Russia and CIS will take place for the 12th year and gather hundreds of telecom professionals and partners in Moscow on 18-19th of October.